To express your condolences is a thoughtful and time-honored tradition worldwide. Convey your sympathy and Tribute for grieving friends and family members through Flora2000. We use fresh & traditional types of funeral flowers so as to create an elegant arrangement or sprays to show your love and support. 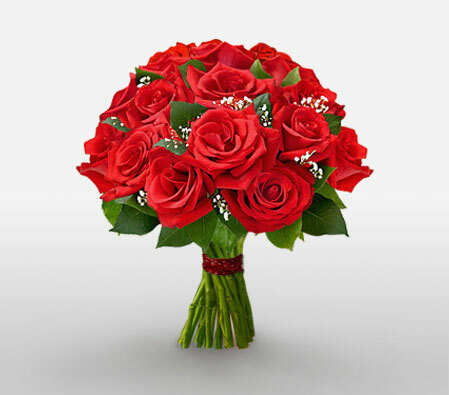 We ensure a compassionate florist works directly with the funeral home to ensure a timely delivery.